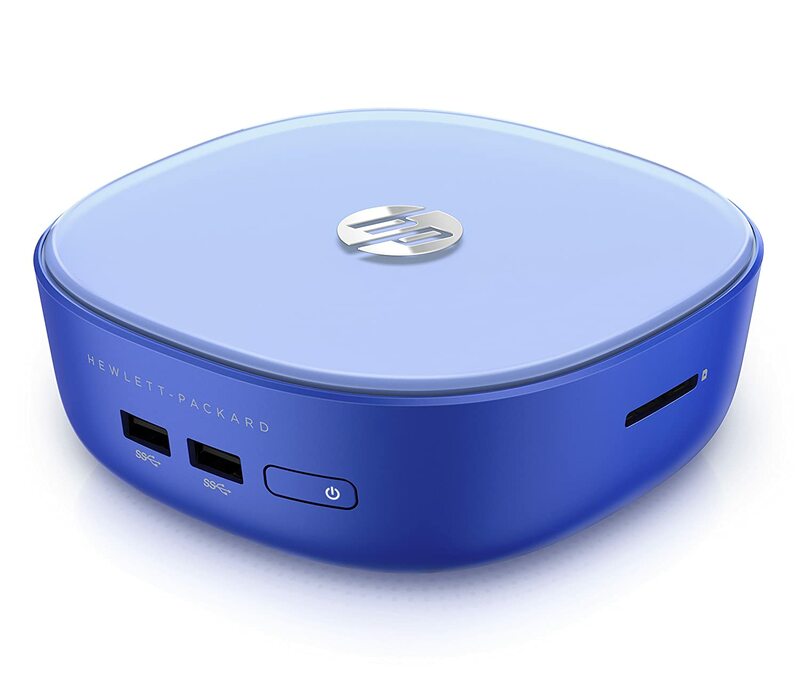 Just 2.13" tall, the Stream 200-010 Mini Desktop PC from HP comes with a compact design and is able to fit in a very less space. Designed for standard use and general processing, including web browsing, email, document creation.This system is powered by a 1.4 GHz Intel Celeron 2957U Dual-Core processor, allowing you to run multiple applications simultaneously. The built-in 2GB of PC3-12800 1600 MHz DDR3L RAM, which is expandable to 16GB using 2 x 8GB SO-DIMM memory modules. The Stream 200-010 is primed for cloud productivity with 200GB of OneDrive storage for 2 years, plus a speedy 32GB M.2 solid state hard drive. The HP Stream 200-010 is easy to set up, with a user-friendly connection to virtually any HDMI-compatible monitor. The system's RAM is expandable up to 16GB of unbuffered RAM using 2 x 8GB PC3-12800 1600 MHz DDR3L SO-DIMM memory modules. To Recieve updates and possible rewards for Hewlett Packard (HP) HP Stream 200-010 Mini Desktop please sign in. To Recieve updates and possible rewards for Desktop & Mini PC please sign in.